A project has been a lot of fun to work on! 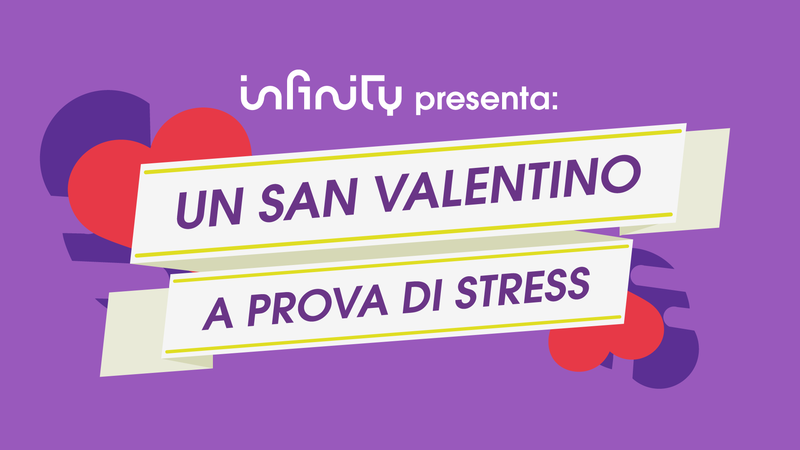 A super funny video for Valentine’s day that promotes a gift pack of an Italian streaming TV service Infinity. I designed the illustration for the Milano based studio Uramaki.